P.E.I. is well known for its high level of political engagement. One hopes that this trait will produce a good turnout for the plebiscite on electoral reform, being held from Oct. 27 to Nov. 7. Islanders will rank their preference of the current, first-past-the-post system and four alternatives, including two that are premised on proportional representation. Many Islanders wonder why all of this matters. But learning about the available options and voting are important tasks for residents. Ultimately, constitutional decisions that apply for decades or longer require popular agreement. A plebiscite may seem like a lot of work, but it is the best way to find a solution that everyone can accept. All 27 seats in the legislature are currently held by local representatives. With a change to a proportional system, some of the seats would still be awarded this way. Under “Dual Member Proportional,” directly-elected local representatives make up half of MLAs; under “Mixed Member Proportional,” they make up about two-thirds. The rest of the seats are divided between the parties, depending on how much support they receive across the whole Island. In this debate, there are good points on both sides. Those who loathe first-past-the-post should acknowledge its success. After elections on P.E.I., the losing parties always recognize the victory of their opponent. Governments that surpass their best-before date are removed from office. And on the whole, P.E.I. governments have been responsible custodians of the public interest, lending credibility to the system as it exists. On the other hand, many complaints about first-past-the-post have merit. Small numbers of votes can produce significant swings in the outcome of an election, making the value of each vote unequal. 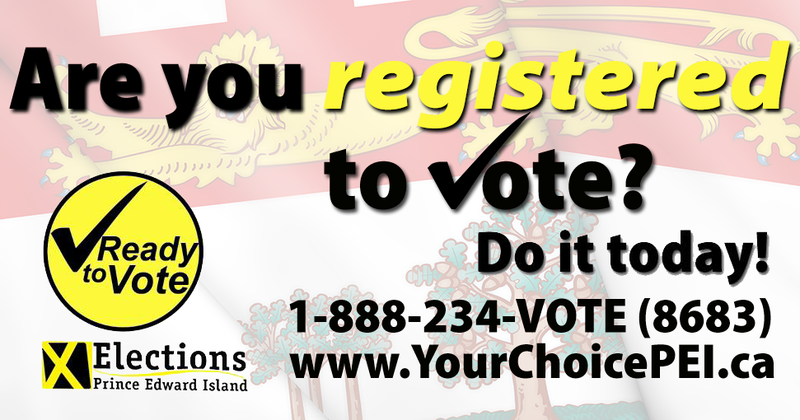 Parties can also earn significant, Island-wide support but receive little or no representation in the legislature. Defenders of the status quo say that first-past-the-post produces stable majority governments. Yet this power can be awarded to a party for which a majority of Islanders did not vote. If under a proportional system a party with 40 percent of the vote cooperated with a party receiving 15 percent, they would govern with a real majority. This system preserves Islanders’ ability to choose their local representative. But it also allows them to vote for a party, which supports its ultimate seat count. One argument against proportional representation in national politics is its tendency to appoint legislators who are unknown to the people. But being from a small community, Islanders will be familiar with the names on the party lists. Those appointed to bring a party’s seat-count in line with its vote-count would effectively represent everyone, Island-wide, who chose that party. P.E.I.’s legislature has benefitted from the rare instances where small parties, with different ideas, receive a seat in the assembly. One thinks of the former NDP MLA Herb Dickieson and the current Green member Peter Bevan-Baker. Both of their parties are popular enough to enjoy regular representation. It is inconceivable that our province is improved by excluding these parties. By changing our system to one of proportional representation, Islanders would welcome such voices as a permanent feature or our politics.